“Throughout my life I have done reckless things.” This was one of the later reflections of Vivianna Torun Bülow-Hübe, the first female silversmith to achieve international acclaim. 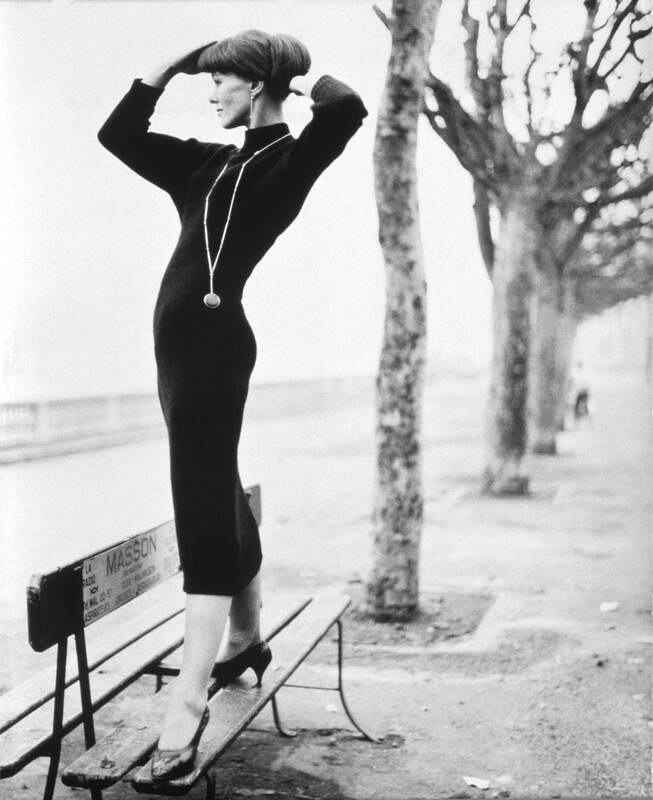 Known professionally simply as Torun, she was born in Malmo, Sweden, in 1927. She was the youngest of four children and had a strong artistic heritage on her mother’s side – her grandmother was a singer, her grandfather a painter and her mother a sculptor. Her mother had grown up on an island in a self-sufficient artists’ colony, and Torun often spent her summers there as child. She was not the only one to inherit the creative side – two of her siblings became architects, the third a poet. As a child Torun was something of a tomboy, enjoying outdoor pursuits like football and ice-skating. The grooves cut into the ice by her skates – the curves, the figures-of-eight – would later go on to inform the naturally spiralling and looping shapes that became a signature of her work. 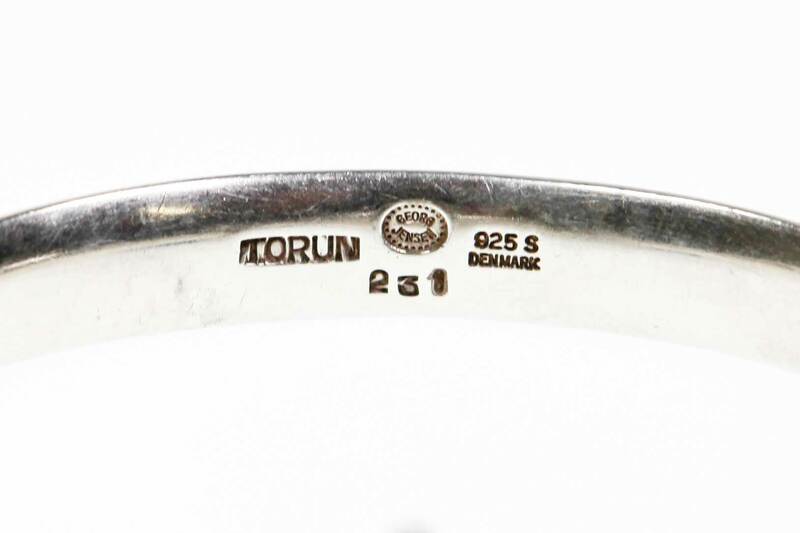 At the age of 16 Torun was on a trip to Stockholm when she was introduced to a silversmith. 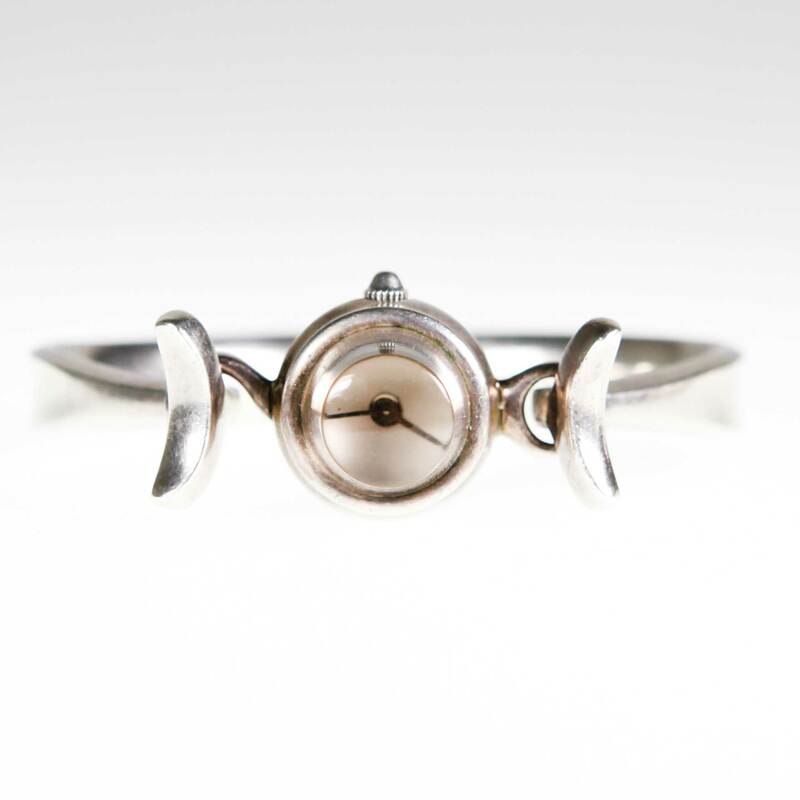 With her interest piqued, her father bought her a piece of silver and she used her mother’s studio to set about making a few small trinkets, which she sold, using the money to buy more silver. As well as taking pleasure in the creative process, Torun liked the idea of being able to make money with what she made, so began to see it as a potential career. When she was 18, Torun was accepted into Konstfack, the renowned university of arts, crafts and design in Stockholm. This may look like a straightforward career path but, in a sign that Torun was showing early signs of recklessness, by the time her course started, she was pregnant. She gave birth to her daughter, Pia, in 1946. Although she did marry Pia’s father, a Danish student, the marriage was over just in time for her to get married again in 1948, this time to a French architect. That relationship lasted a bit longer and produced a son, Claude. But when the marriage ended in 1954, Torun lost custody of her son. For all the apparent abandon with which she was living her personal life, through this time Torun showed professional determination in equal measure. She excelled at her studies, experimenting with cane and wire and creating African-influenced necklaces. 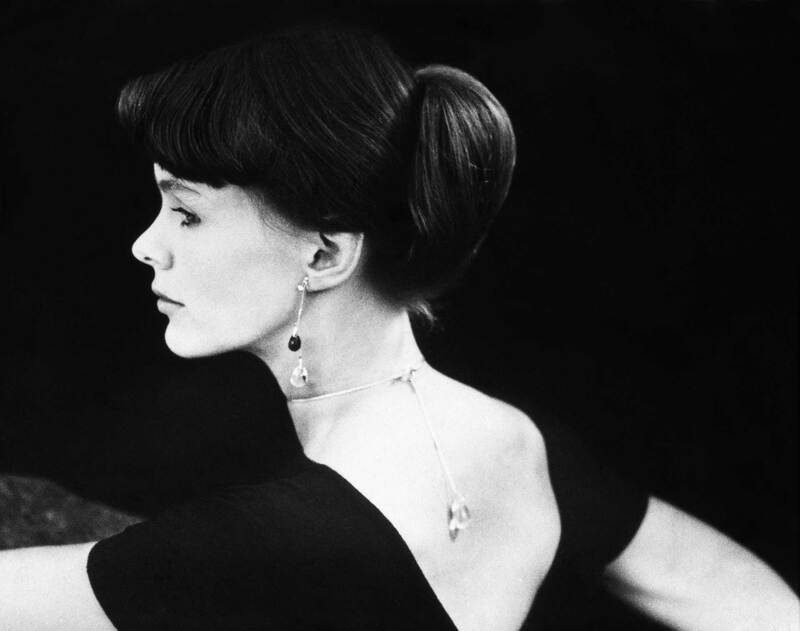 Once she left Konstfack, she wanted to start working with silver again, although a new luxury tax made silver initially unaffordable, so she continued what she started with the African necklaces, fashioning jewellery from pebbles, and whatever else she could find. Her work sold well in Sweden, but she also began taking regular trips to Paris, making a name for herself in the developing post-war artistic scene. It was during this time, which she later referred to as her “adrenaline years”, that Torun met some of the best-known artists and stars of the day, like Constantin Brancusi, Georges Braque and Brigitte Bardot. The attractive and magnetic Torun befriended Jean-Paul Sartre and Pablo Picasso. 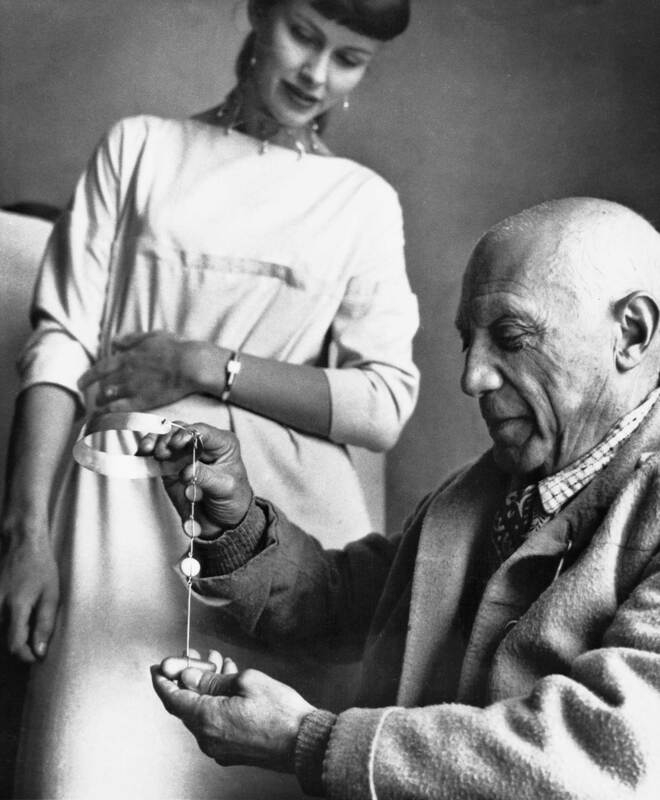 Picasso was a big fan of her work – sometimes even displaying her jewellery alongside his art – and Billie Holiday often wore Torun’s jewellery on stage. Alongside this professional acclaim, her private life continued on its unconventional path. 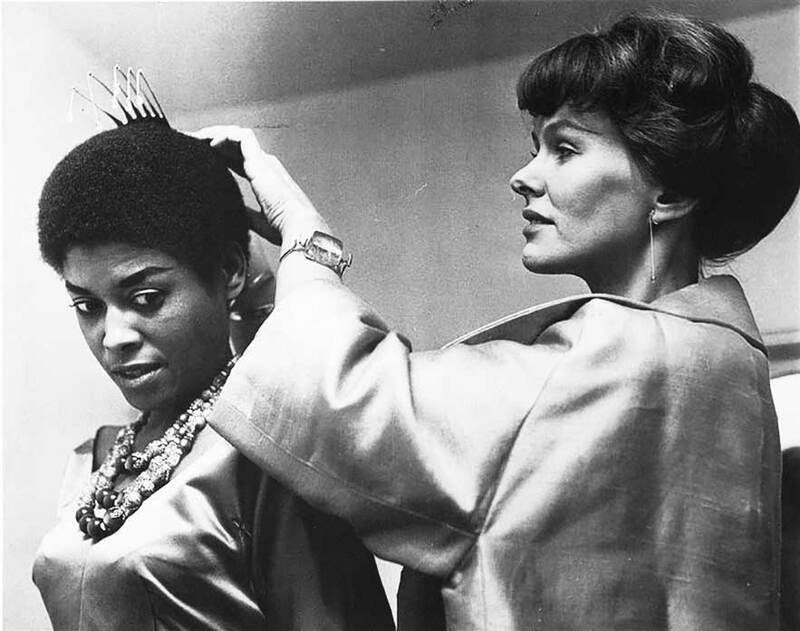 In 1956 she married her third husband, the African-American painter Walter Coleman. They had two daughters together, Ira and Marcia, but that marriage too ended, in 1965. In 1966, she had found another calling with her allegiance to Subud, a spiritual movement that began in Indonesia in the 1920s and focuses on the divine force within each of us. But although this may have nurtured her soul, professionally times became difficult. Her jewellery was much in demand, but the time constraints of producing the pieces meant that she always lived and worked in a hand-to-mouth manner. She knew that if she wanted to scale up her business, she needed help. 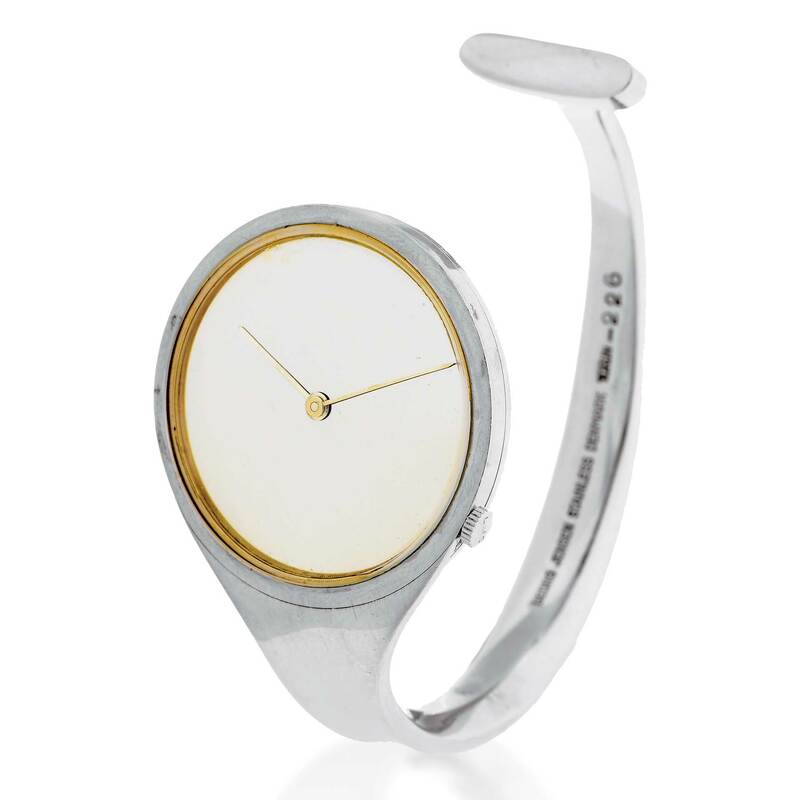 It was with Torun that Georg Jensen produced its first timepiece, the Vivianna Bangle watch, which next year celebrates its 50th anniversary. According to her family, Torun came up with the design on an Air France flight by bending a spoon around her wrist. 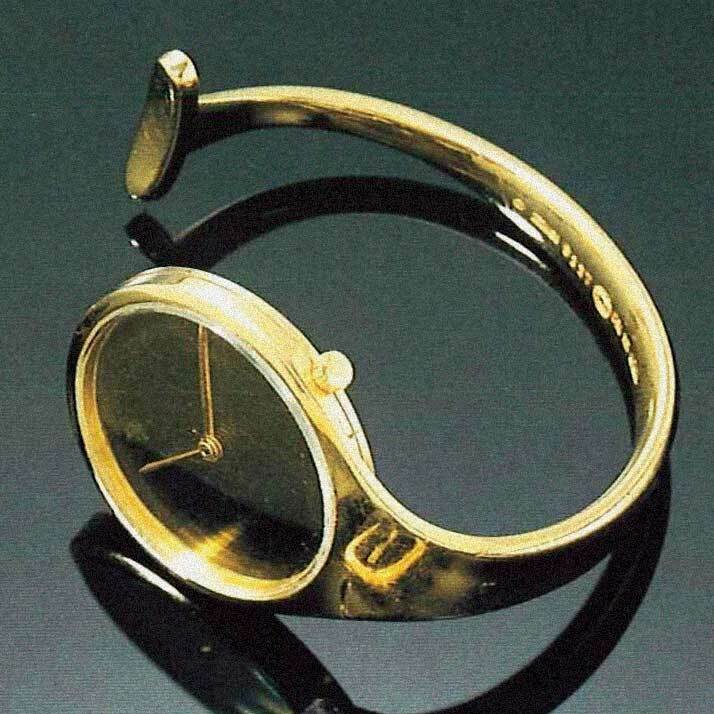 The watch that went into production was based on a piece that Torun had made five years earlier for an exhibition at the Musée des Arts decoratifs in the Louvre. In a deliciously French manner, the theme of the exhibition was “antipathy”, with contributors asked to produce “an object of your dislike”. In 1968 Torun moved to Wolfsburg, Germany, and then in 1975 to Wendhausen to live closer to a Subud community. 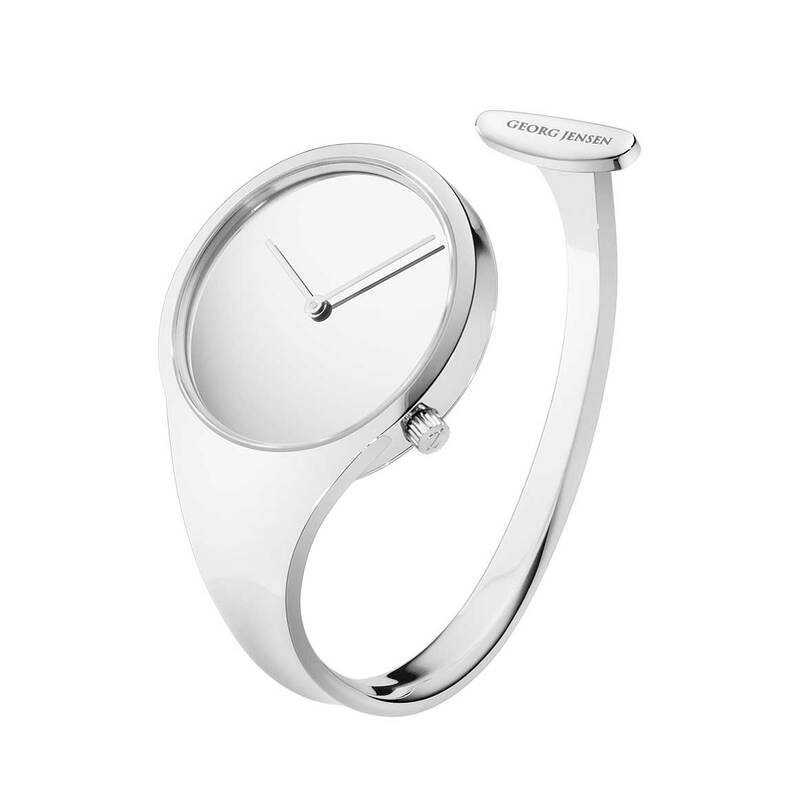 The relationship with Georg Jensen had allowed her to stop worrying about making a living and concentrate on her art. Those years in Germany were extremely productive, seeing her branching out from jewellery and designing handbags and crockery. In 1978 she moved to Indonesia, to be closer still to the spiritual centre of Subud. There she continued her work, setting up a workshop and helping underprivileged local people to create and sell their own jewellery. She also drew artistic inspiration from her new home, being exposed to a different set of natural materials. 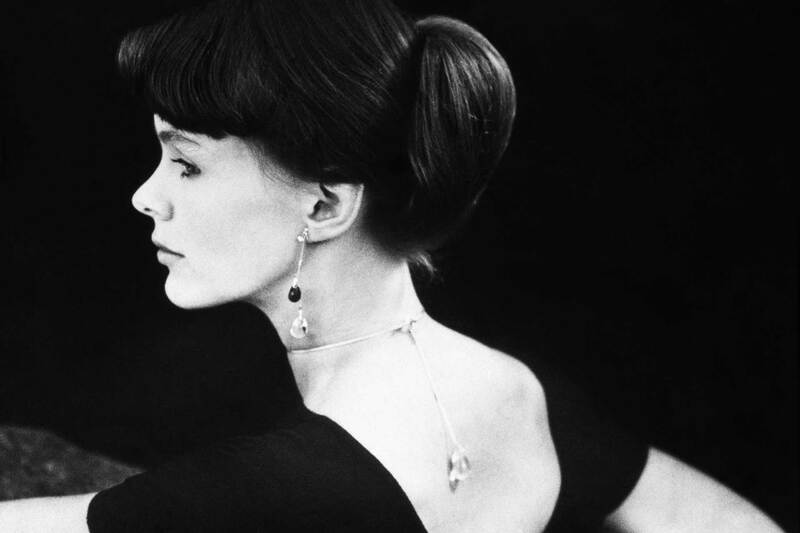 In 1989, she designed a gold necklace for Georg Jensen, made from Indonesian gold. 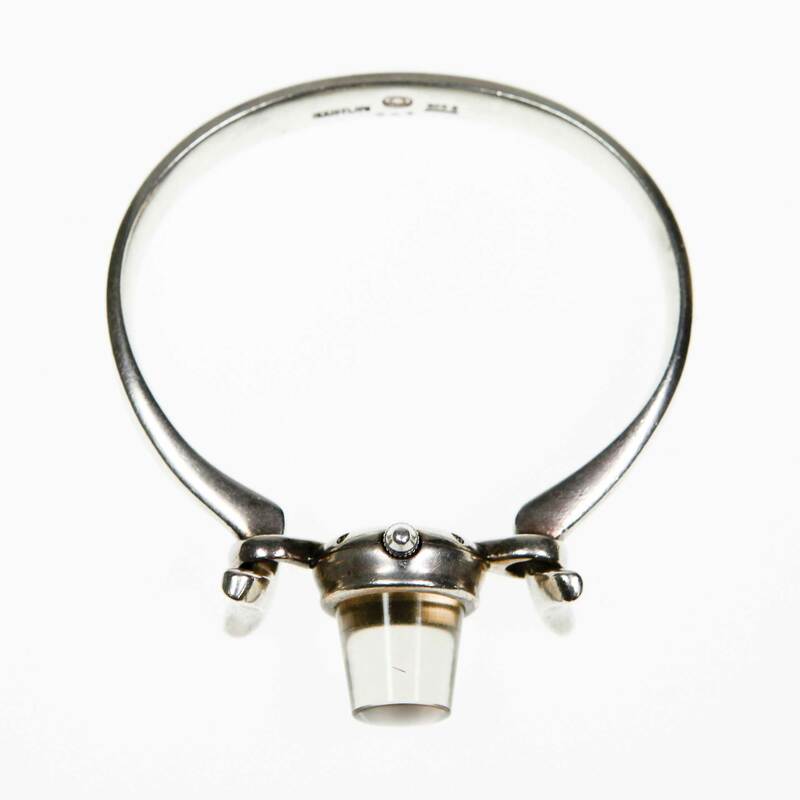 The relationship with Georg Jensen continued right up until Torun’s death in 2004. And beyond, in fact, with the company now offering an expanded range of Vivianna Bangle watches available in materials including black PVD, rose gold, and silver with a diamond-studded dial. That is not a bad legacy for someone who didn’t really like the idea of watches. That is something everyone would do well to think about – even those that are less prone to behaving recklessly.